Is Heartworm Disease in Michigan? 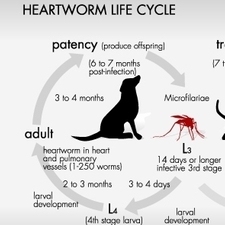 Heartworm disease is in Michigan. Please click on this Incidence Map from 2010 see prevelance. Remeber these are only reported cases. Most pet owners are aware of heartworm disase in their dogs, but did you know cats can get heartworm disease too? 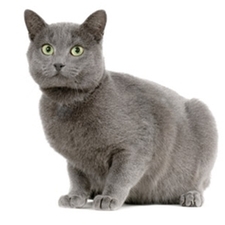 Did you know there is no treatment of heartworm disease in cats unlike dogs. Read this article to learn more. 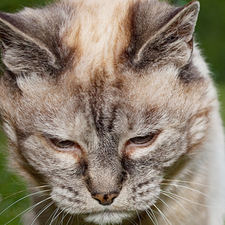 Is your pet too old for surgery? How long will your pet live? Click here for a great article to help answer these questions.